FORTY pupils from five Woking primary schools attended WWF-UK’s Green Ambassadors workshop on Friday. Children from New Monument Primary Academy, Horsell CofE Junior, St John’s, Goldsworth, and Sythwood Primary Schools and were greeted at the Living Planet Centre by WWF’s famous panda. The children, aged seven to 11, participated in a variety of activities to help inspire them to make a positive contribution to a future where people and nature thrive. 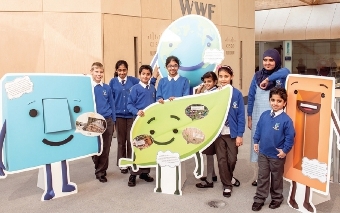 The engaging tasks included a tour of the award-winning eco-building, where WWF’s larger than life Green Ambassador characters helped the children in identifying examples of sustainability actions. 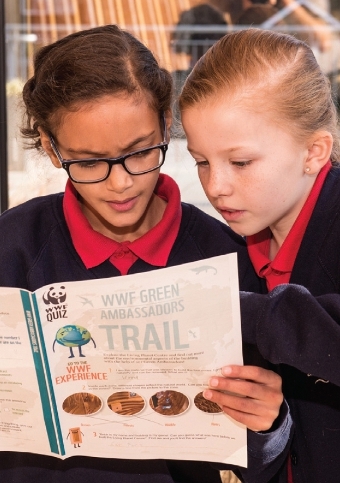 Laura Pether, a teacher at Goldsworth Primary School, said: “WWF’s Green Ambassador programme has been fantastic at engaging both staff and pupils with issues involving the environment and what we can do to help. 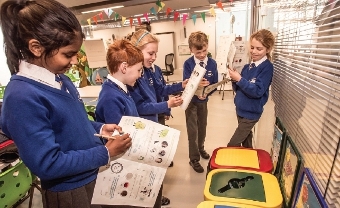 Aiming to inspire a generation of sustainability champions, WWF-UK launched the Green Ambassador programme in 2011. 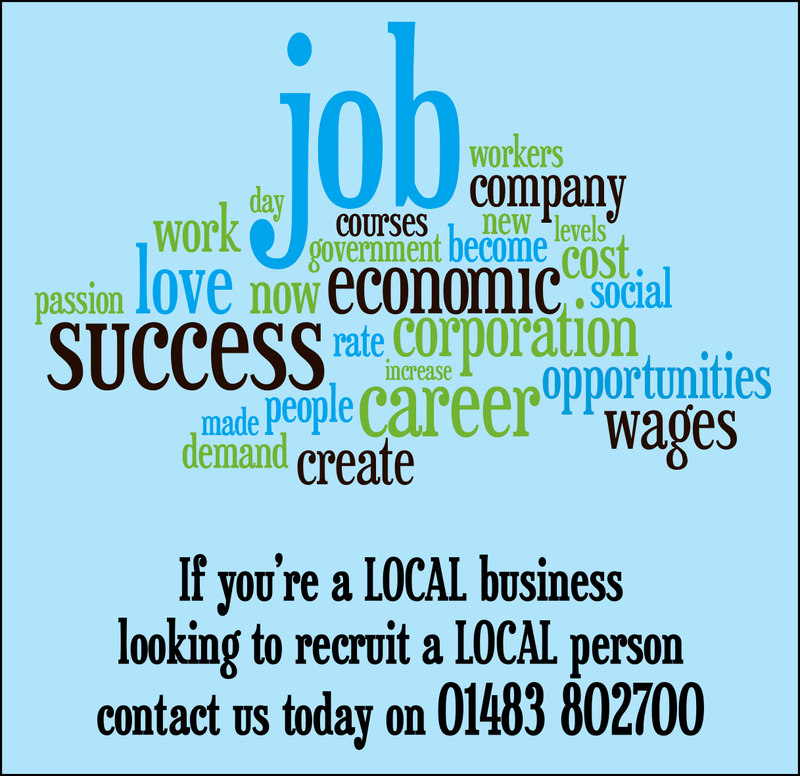 The scheme helps young people to develop the skills and confidence they need to engage, and even lead, environmental projects in their school. 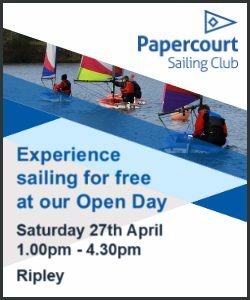 Along the way pupils develop valuable experience in teamwork, planning, communication and monitoring, as well as greater environmental understanding.